What is Steller, you ask? It’s an iPhone app that allows you to create stories combining photos, text and video. 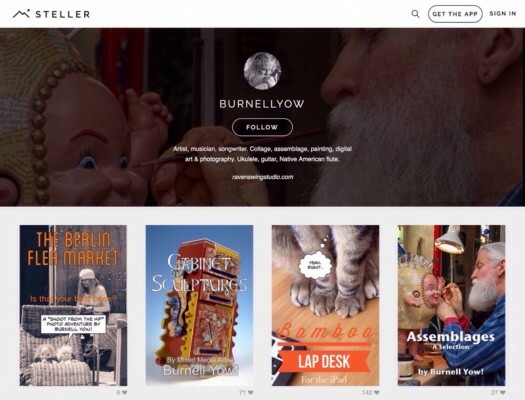 The finished story can be viewed either online or with the Steller app. It’s a free download. If you like, share and comment. But most of all just enjoy!